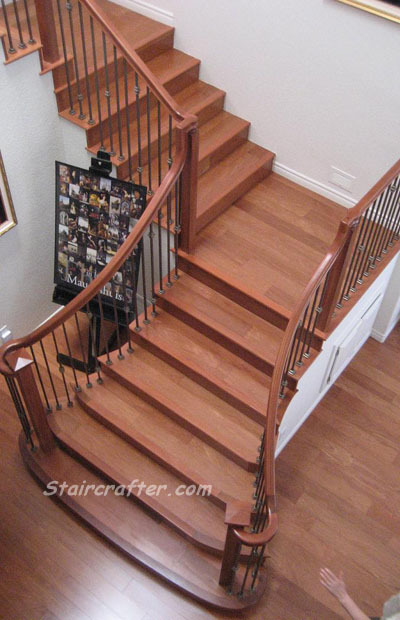 "From the first planning stages of our new staircase, to the final staining and installation of the balusters, our experience with Staircrafter was exceptional. 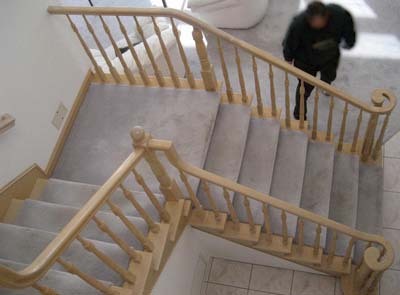 They were extremely helpful in the design process and worked with us to create a unique and focal-point staircase. 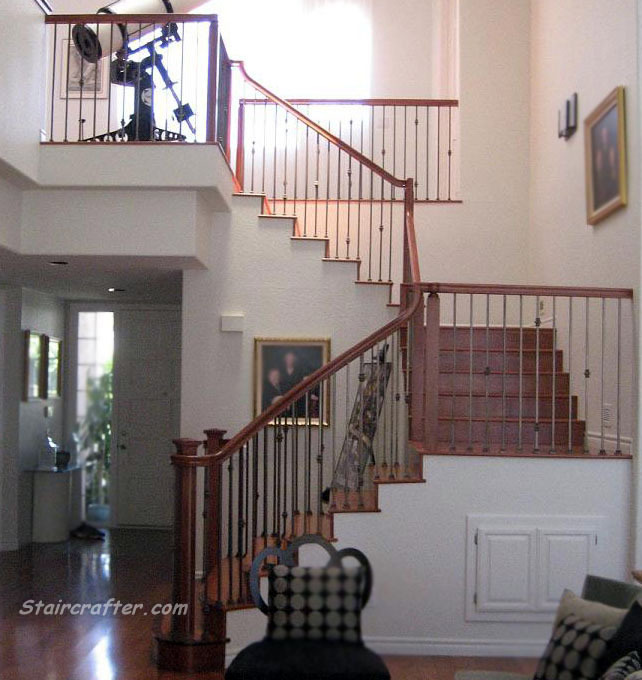 The level of craftsmanship was of the absolute highest quality from the initial framing, through the custom rails, to the curved nosings, to the staining and baluster installation. 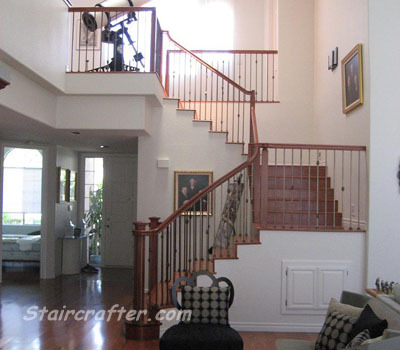 The Staircrafter craftsmen, more like artists, were friendly, efficient, and particularly attentive to details, including cleaning up each night. At each stage of the construction, it was important to them that we were satisfied; it was clear they have immense pride in their work. 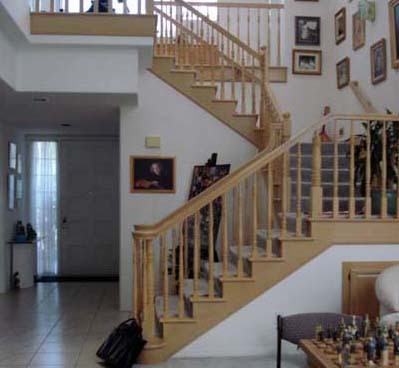 They have our unqualified recommendation."